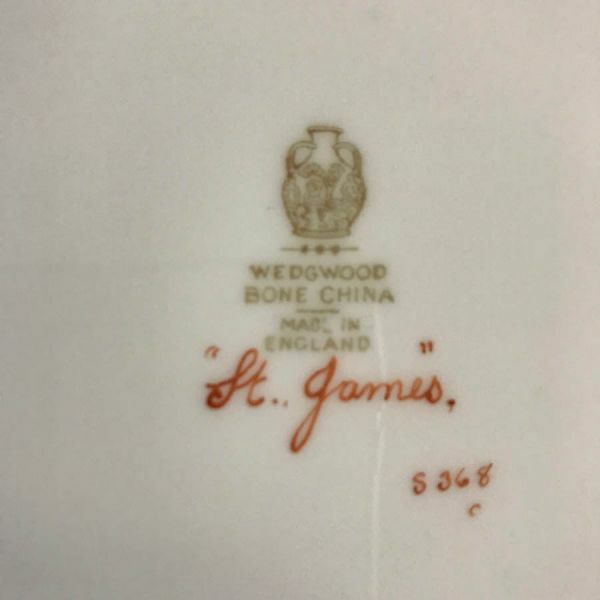 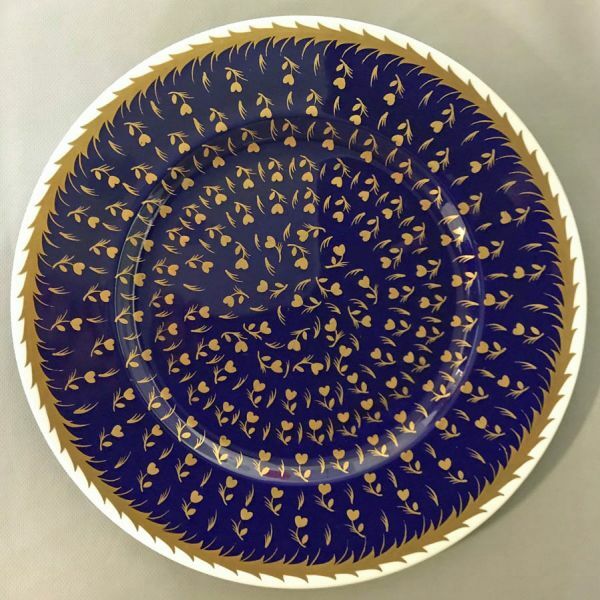 Wedgwood St. James pattern service plates, pattern # S368. This pattern was made from 1936-63. 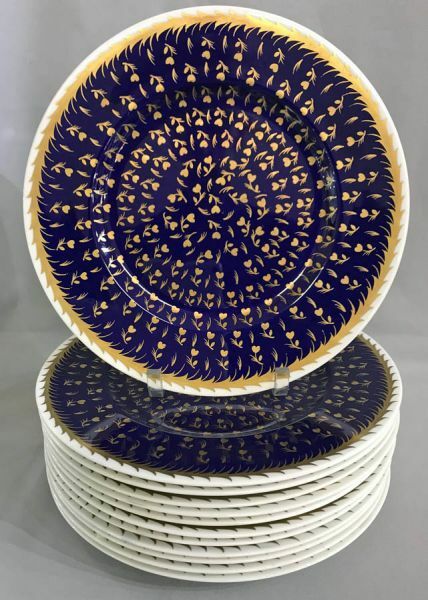 $2695 for the set of 12.